The 3-star Jucy Snooze Hotel offers comfort and convenience whether you're on business or holiday in Auckland. Featuring a complete list of amenities, guests will find their stay at the property a comfortable one. Service-minded staff will welcome and guide you at the Jucy Snooze Hotel. Guestrooms are fitted with all the amenities you need for a good night's sleep. In some of the rooms, guests can find television LCD/plasma screen, smoke detector, internet access – wireless, non smoking rooms, heating. Access to the hotel's garden will further enhance your satisfying stay. 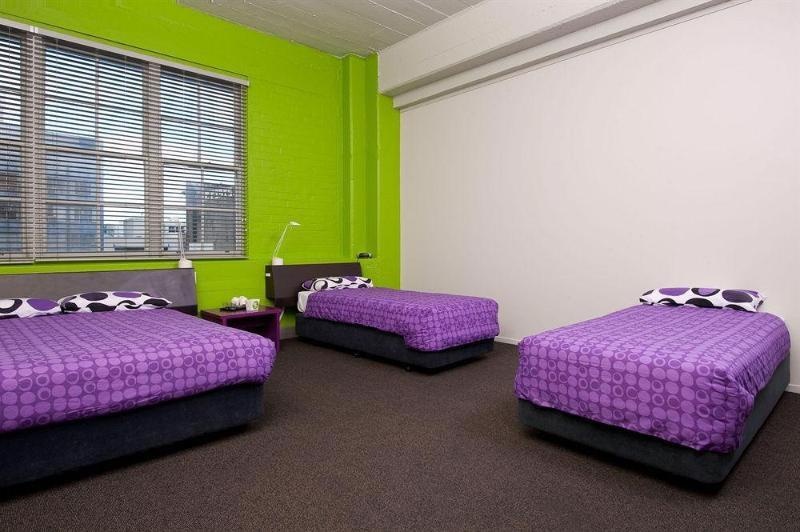 Convenience and comfort makes Jucy Snooze Hotel the perfect choice for your stay in Auckland.